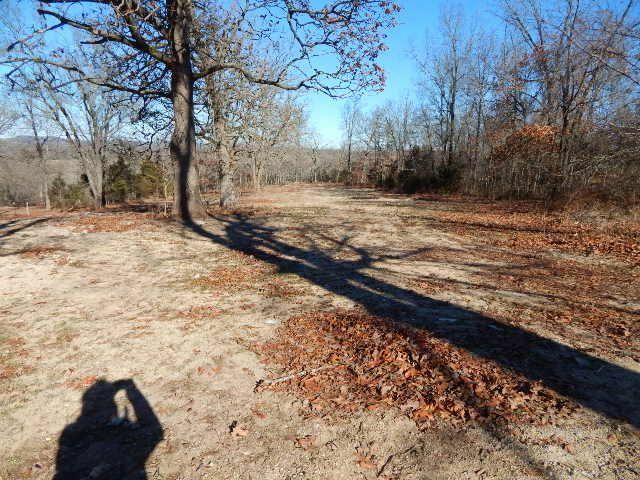 Five Acres in the city limits of Gainesville, Mo. Property has been surveyed and partially cleared to build and has city sewer and water. Very nice building site and also has woods lays gently rolling and has partial fencing. 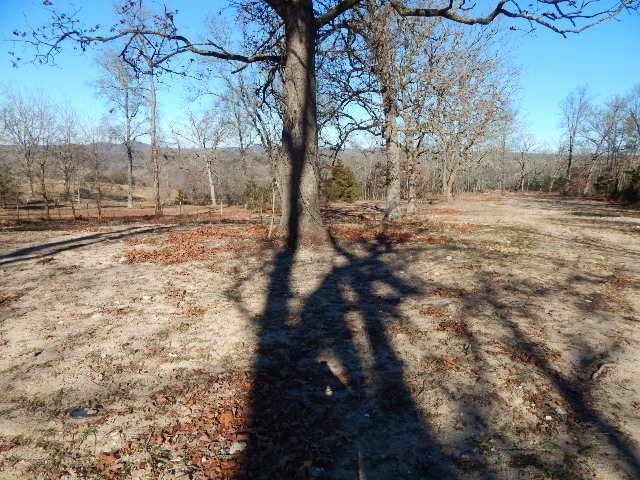 Only 15 miles to Bull Shoals lake and close to thousands of acres of Government land. Want to fish and hunt this is the area to live in. Take a look the survey in on line.